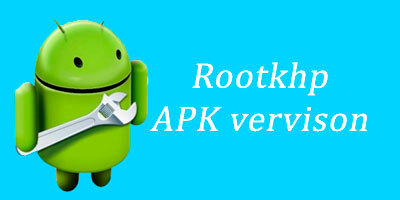 Dear users, we understand that all eagerly waiting for the program Rootkhp in Android format applications (.APK file). We will try to implement the project in a short time. At the moment, we do not have the resources (money and enthusiasts) to hire programmers in staff for the implementation of the application APK. We are concentrated on a version for personal computers. Rootkhp PC developing rapidly, sending us information about the bug, told about a bug or problem, you will contribute to the development of the program! Having repost to Facebook, Twitter or Weibo – Provide a very great help to the project. When APK version this page will be updated. Versions for Mac OS is not expected in the near future. Thank you for your attention! This entry was posted in RootKHP Sowtware and tagged android, apk, download, Rootkhp. ← How to root Android Nougat? Good luck to you, I sent you a large donation for the development of the program. You have a good startUP, more importantly, develop program and do not throw.